competing with five runners, he came out in seventh place. ran fully dressed around the course, and beat him to the line. if he had five more friends, just think — he would have finished twelfth. θαῦμα μέν, ἀλλ᾽ὄντως ἕβδομος ἐξέπεσεν. «θάρσει, Χάρμε», λέγων ἦλθεν ἐν ἱματίῳ. εἶχε φίλους, ἦλθ᾽ἄν, Ζωΐλε, δωδέκατος. πορδὴ καὶ σώζει τραυλὸν ἱεῖσα µέλος. τοῖς βασιλεῦσιν ἴσην πορδὴ ἔχει δύναµιν. Released it rescues with its rasping breath. To kings it surely has an equal power. my friend from Halikarnassos, have been ashes all these years. that all come to his realm, on these he will not lay his hands. Cory also wrote the paragraph below, summing up what he saw to be the purpose of education at Eton. 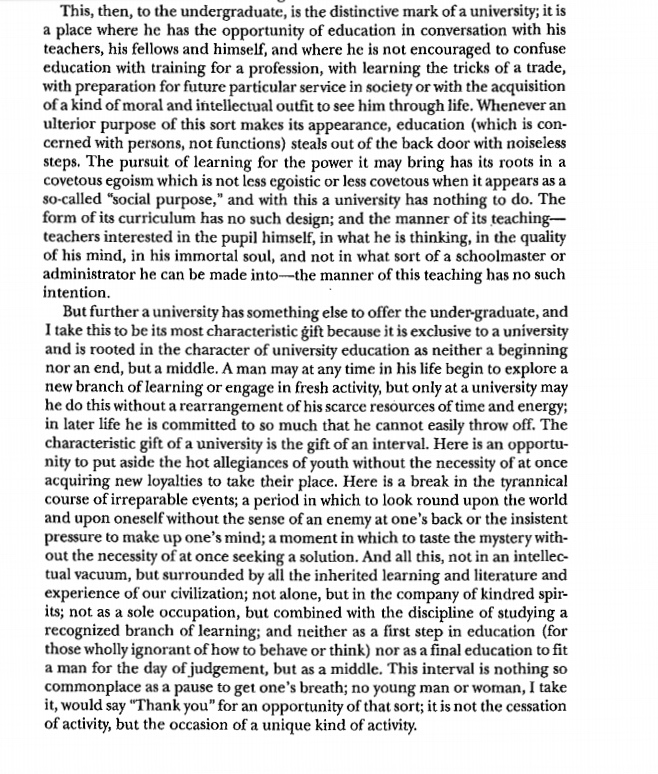 It expresses sentiments that nowadays might be more apt to education at university level (at least in places like Oxford and Cambridge where the tutorial system still exists) than to the more inflexible style of schoolteaching required to achieve good results in the league tables. At school you are engaged not so much in acquiring knowledge as in making mental efforts under criticism. A certain amount of knowledge you can indeed with average faculties acquire so as to retain; nor need you regret the hours you spent on much that is forgotten, for the shadow of lost knowledge at least protects you from many illusions. But you go to a great school not so much for knowledge as for arts and habits; for the habit of attention, for the art of expression, for the art of assuming at a moment’s notice a new intellectual position, for the art of entering quickly into another person’s thoughts, for the habit of submitting to censure and refutation, for the art of indicating assent or dissent in graduated terms, for the habit of regarding minute points of accuracy, for the art of working out what is possible in a given time, for taste, for discrimination, for mental courage, and for mental soberness. Above all, you go to a great school for self-knowledge.